I'm new here, and I hope to learn a lot here. 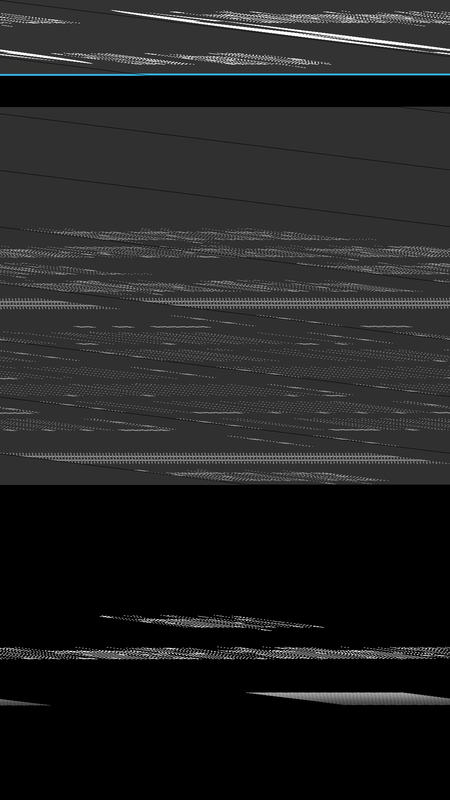 I use FFmpeg/Libav, to encode the framebuffer of my android devices. 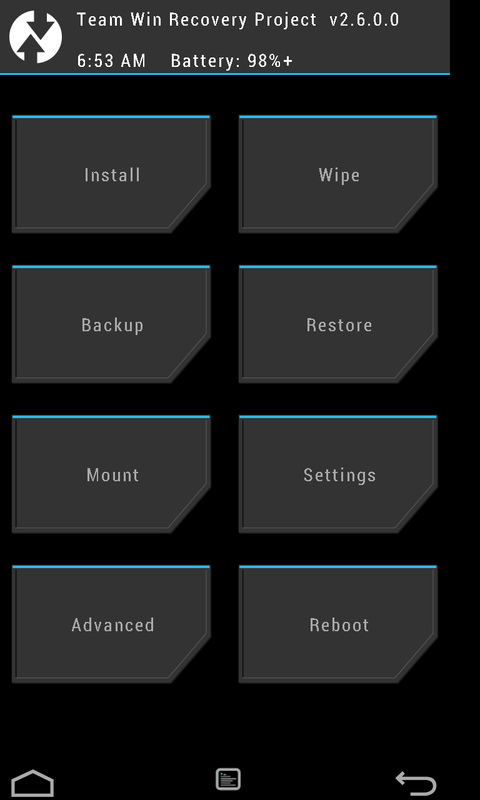 I do this to make some tutorials for using TWRP, an Android custum recovery. > a future release. Please use avconv instead. > 768x1280 -i "fb0_nexus_4"  -f image2 -vcodec png "fb0_nexus_4_grand.png"
> 1080x1920 -i "fb0_nexus_5"  -f image2 -vcodec png "fb0_nexus_5_grand.png"
lists rules, to get some help.